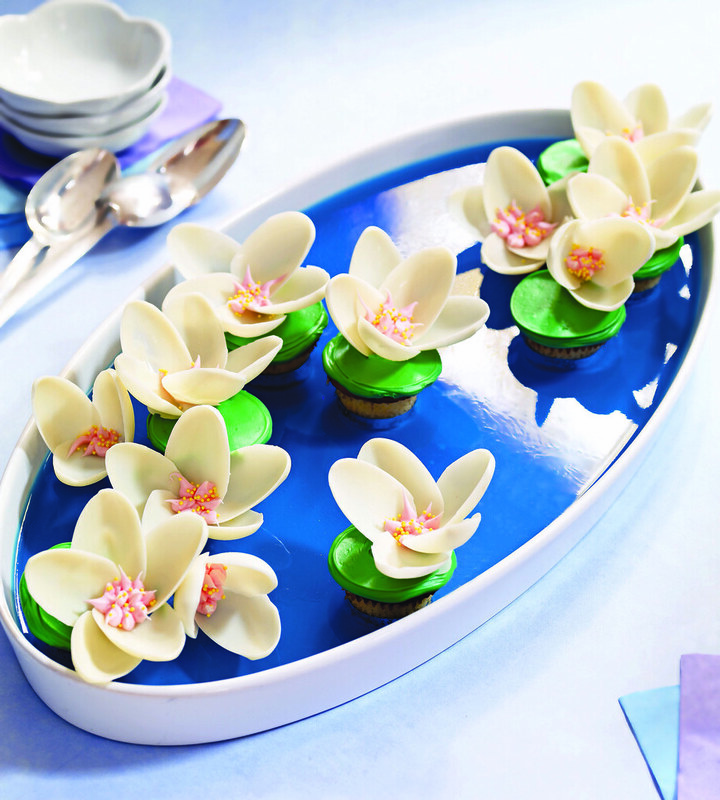 Cupcake water lilies and ladybugs and book tour dates from Cupcakes, Cookies & Pie, Oh My! 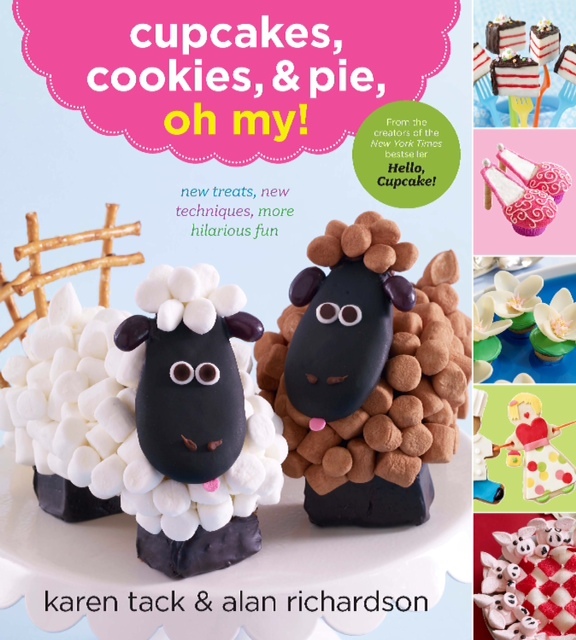 Our last two sneak peeks at Cupcakes, Cookies & Pie, Oh My! in honor of today's publication date. Check back this week for our contest to win a copy. And below are author Karen Tack and Alan Richardson's book tour dates. We'll be meeting up at the New York City event; more info on that soon. If you're in New York, be sure to join our meetup group for the latest news and local events. 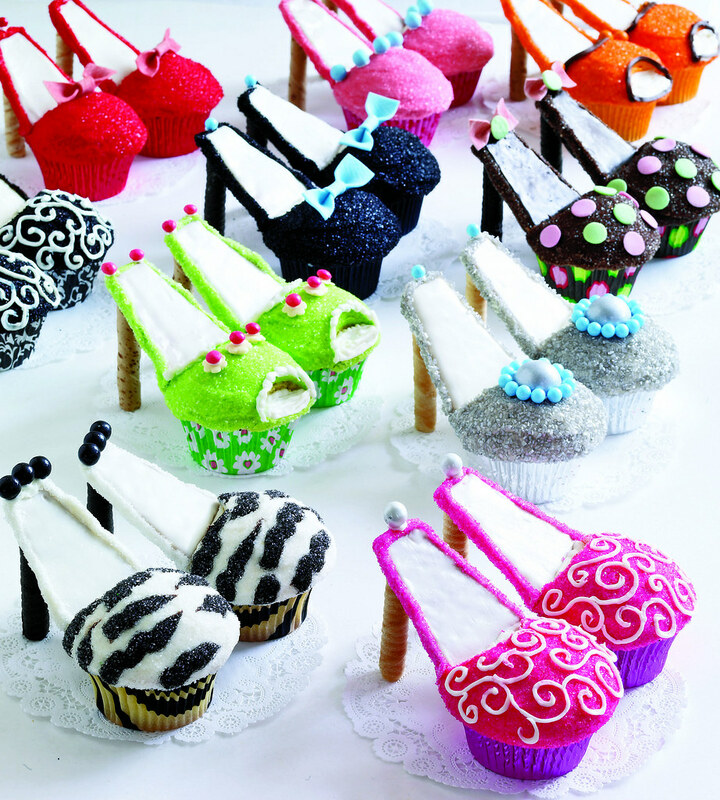 And because they have proven so spectacularly popular, I'm posting the cupcake high heels again! 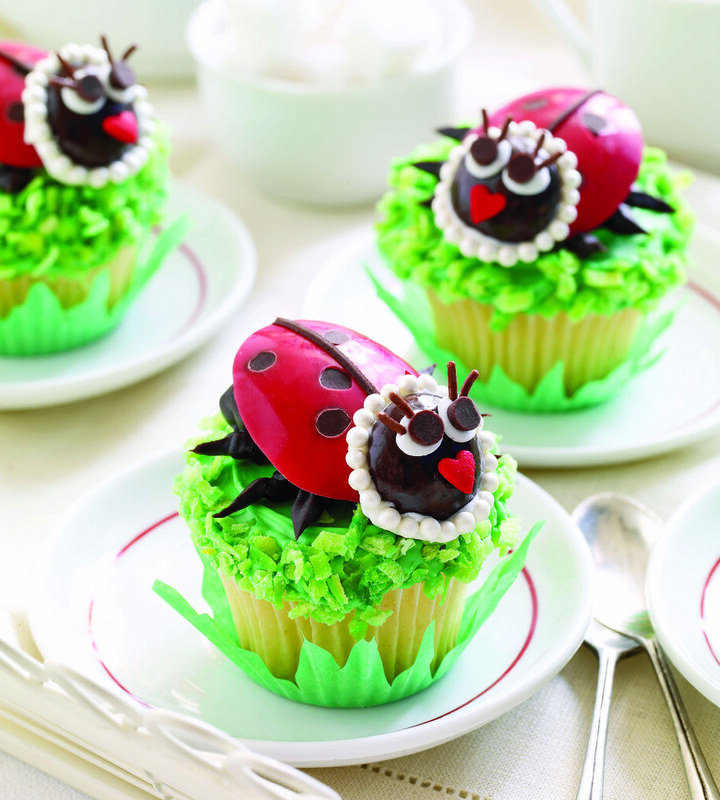 Follow them @whatsnewcupcake on Twitter for the latest news and hellocupcakebook.com for more decorating tips.